Edward Jones - Financial Advisor: Dean Winter, financial consultant, listed under "Financial Consultants" category, is located at 185 The West Mall Suite 1003 Etobicoke ON, M9C 5L5, Canada and can be reached by 4162460303 phone number. 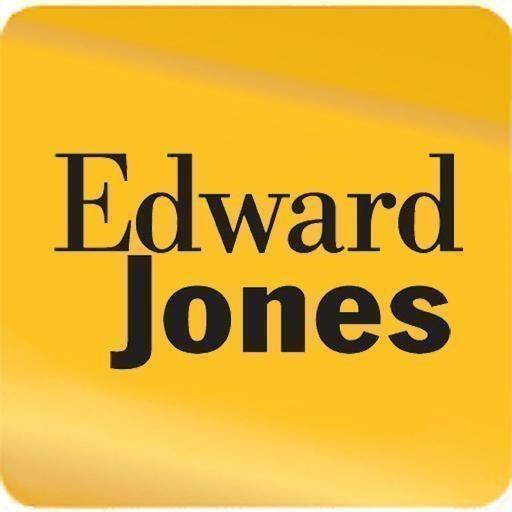 Edward Jones - Financial Advisor: Dean Winter has currently 0 reviews. Browse all Financial Consultants in Etobicoke ON.